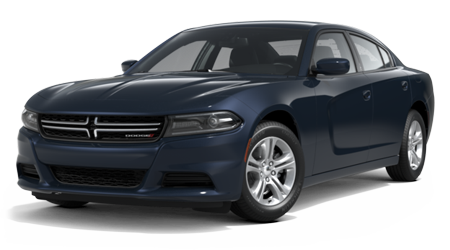 Is there anything better than a brand new car? 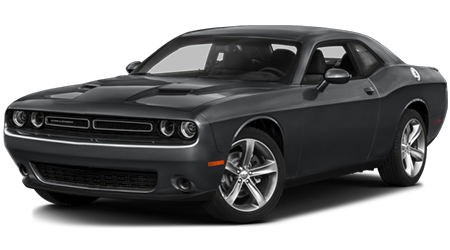 Not much, except when that new car is a flashy new Chrysler, Dodge, Jeep, Ram! 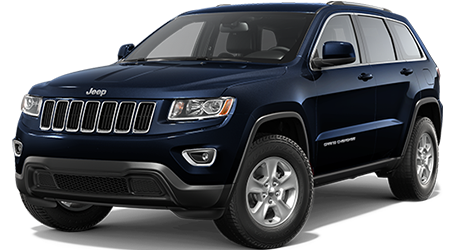 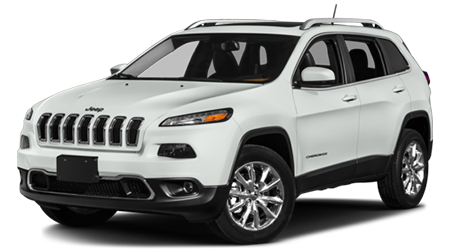 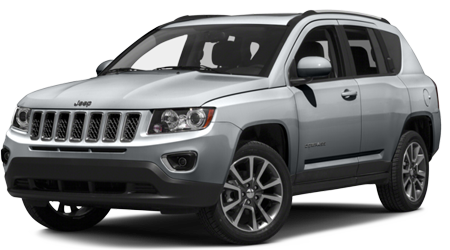 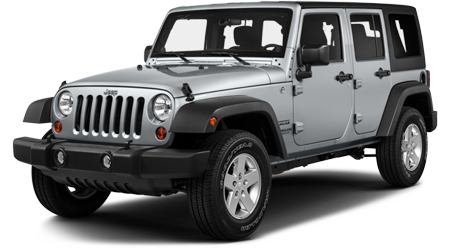 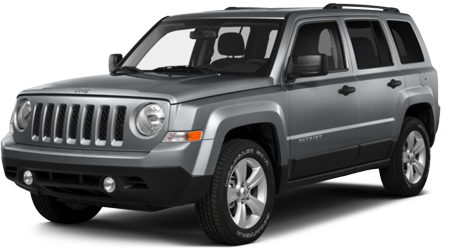 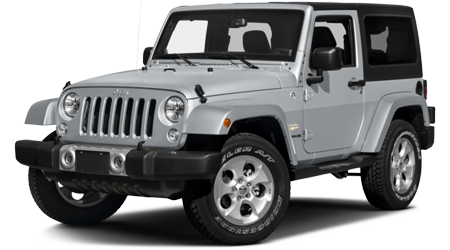 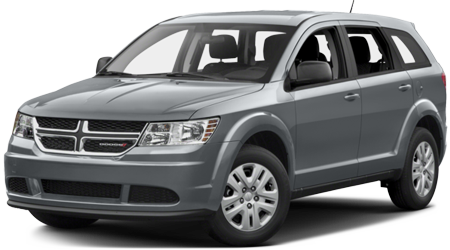 At Premier CDJR of Tracy, you can find a great selection of brand new Chrysler, Dodge, Jeep, Ram models of all kinds. 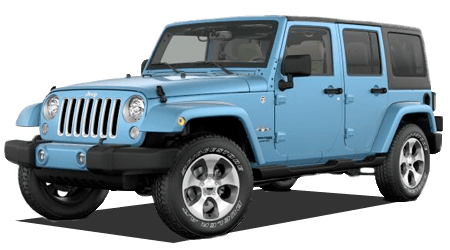 Wondering about the MSRP? 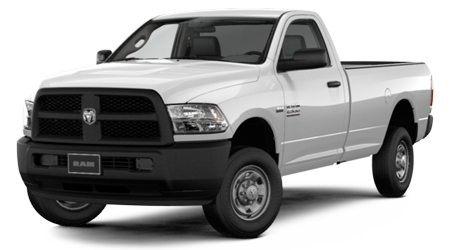 Worry not, because Premier CDJR of Tracy always works around the Chrysler, Dodge, Jeep, Ram Pure Price principle. 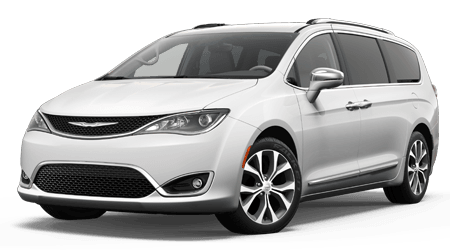 All of our new cars have a price displayed online, that price will be the same when you visit the dealership, and that will be the price you pay. 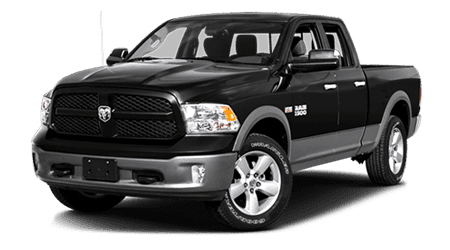 We want everyone to have a great experience shopping for their next new car, so we make sure our sales people know all there is to know about every new Chrysler, Dodge, Jeep, Ram vehicle inside, outside, and under the hood. 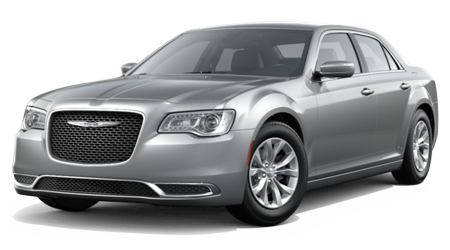 Schedule a test drive in a brand new Chrysler, Dodge, Jeep, Ram of your choice and feel the thrilling power and sophisticated comfort that is built into every one of these superb vehicles. 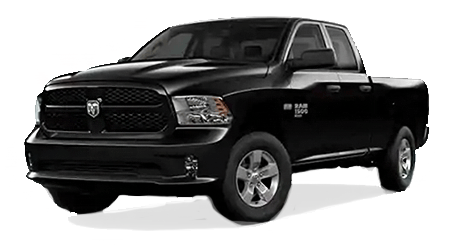 Everyone is unique, so Chrysler, Dodge, Jeep, Ram creates every one of their vehicles with their future customers in mind. 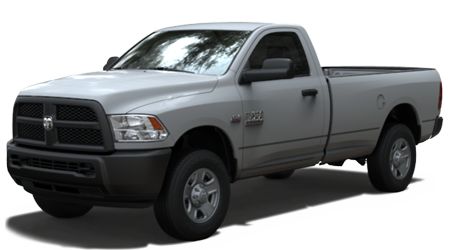 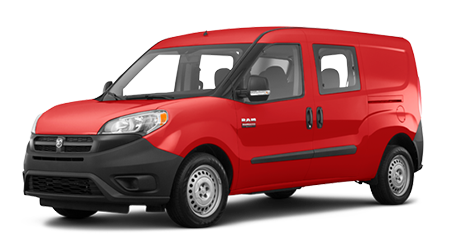 Once you find the Chrysler, Dodge, Jeep, Ram vehicle of your dreams, make it your own with numerous accessories and parts. 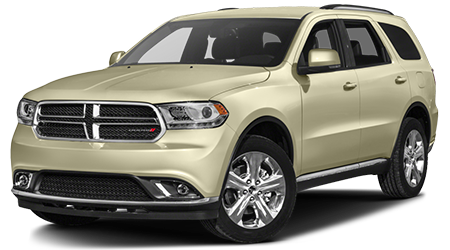 Your new Chrysler, Dodge, Jeep, Ram can be as unique as you are, and there are endless possibilities with what you can create. 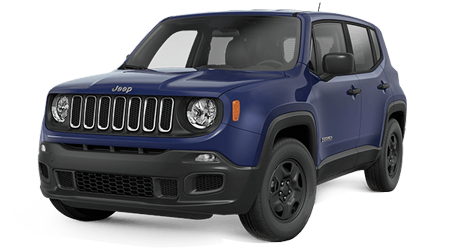 Come down and shop the impressive selection of new Chrysler, Dodge, Jeep, Ram vehicles at Premier CDJR of Tracy, and find your next favorite car. 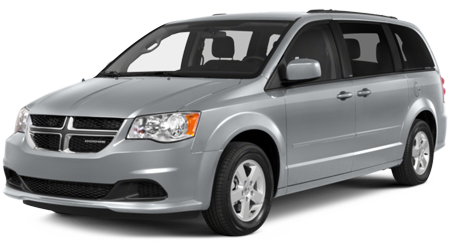 Premier CDJR of Tracy serves drivers in Antioch, Brentwood, Modesto, Livermore, and Stockton, so if you're in the area, stop in today!